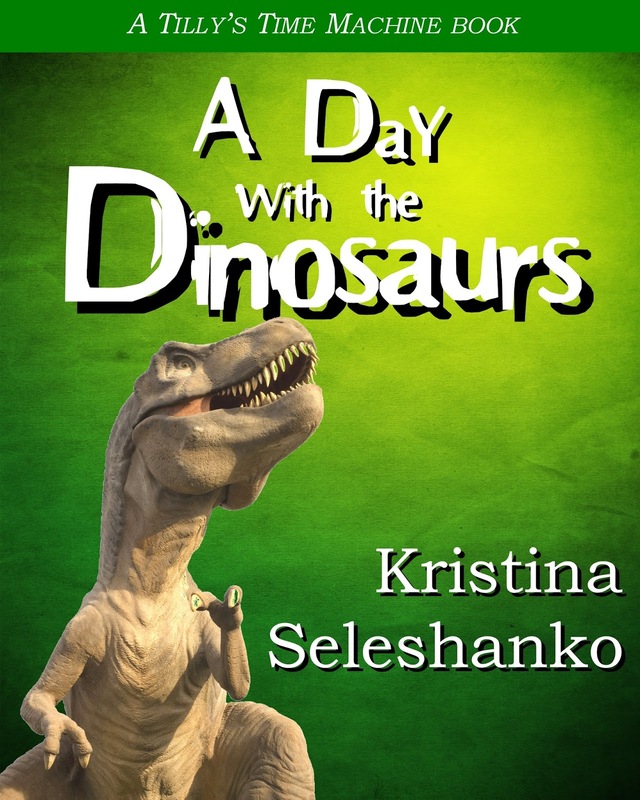 * Read A Day with the Dinosaurs - a FREE book of time-traveling fiction for kids 4 - 11, similar in style to the Magic Treehouse books, but offering a creationist view about dinosaurs. Includes a factoid section and questions to ponder. * Create a dinosaur diorama with this free printable. 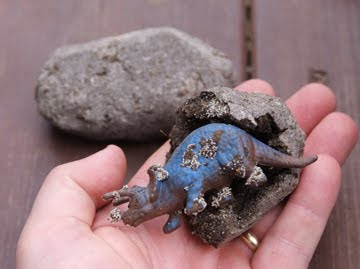 * Make a T-rex, steggo, or Brachiosaurus finger puppet. * Make dinosaur "models" from paper, or try this pop up T-Rex. * Eat Dinosaur Footprint Cookies. * Make a dinosaur from a paper plate. * Make dinosaur masks from these free printables. * Download a free creationist-view dinosaur coloring book. * Play Build a Dinosaur - a free online game from Scholastic. * Make these fun dinosaur chompers using clothespins. * Make dinosaur stand up "paper dolls." Or try this 3D poseable version. * Make wear-able dinosaur feet from foam - or from Kleenex boxes. * Make a dino hat. * Chip away at a cookie to imitate what it's like digging up fossils. 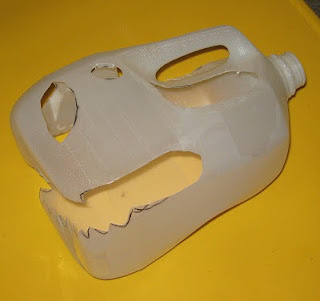 * Make a T-rex skull from a milk jug. * Make and measure dinosaur feet. * Create - and wear! - dinosaur tails.